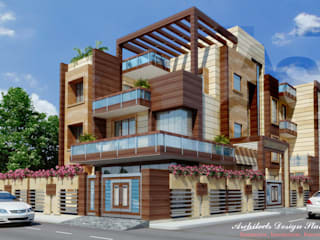 Architects Design Studio - established in 1983 - is a design consultancy - a team of architects and interior designers in Delhi NCR - offering professional consultancy services in the fields of architecture, interior design, engineering & planning since almost three decades. 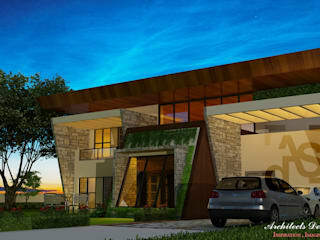 Architects Design Studio has ventured into different arena of projects in terms architecture and interior designing ranging from residential, commercial, hospitality and institutional. We aim at creating design sensitive spaces. 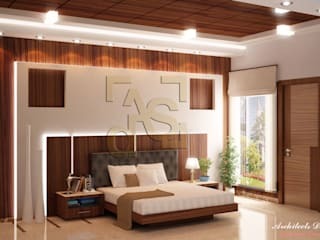 We continuously work in the direction of creating design sensitive, unique and space efficient spaces thereby giving a real form to the dreams and imaginations of our clients.